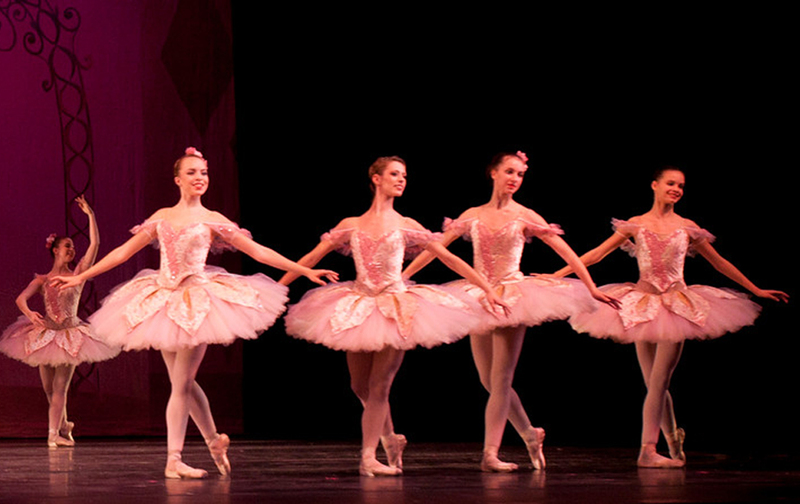 RBA offers classes in Body Conditioning, Pre-Ballet, Advanced Ballet, Pre-Pointe, Mini-Jazz, Jazz, and Contemporary. Our classes are designed for children ages 2 and up through adults of any age! You can be part of a group class or schedule a private class. However, you feel comfortable learning to dance… we are here to help! Prospective students and their families are invited to visit the school and observe classes Monday through Thursday 3:30 – 8:30 pm, Friday 4- 7 pm & Saturday 10 am-2 pm. 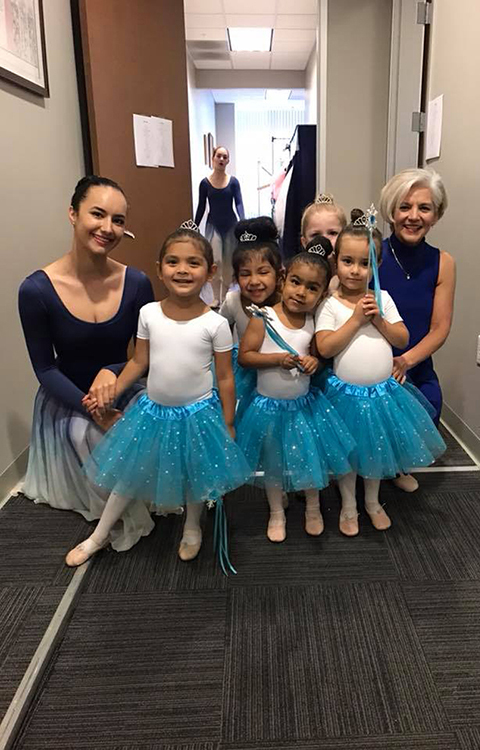 The Inland Empire’s premier school of classical ballet appreciates this opportunity to introduce you to the people, programs and practices that comprise RBA today. We are very proud of the reputation that the school has gained through a consistent application of classical training methods established over the past and used worldwide. RBA has served Riverside and Southern California for over 56 years. 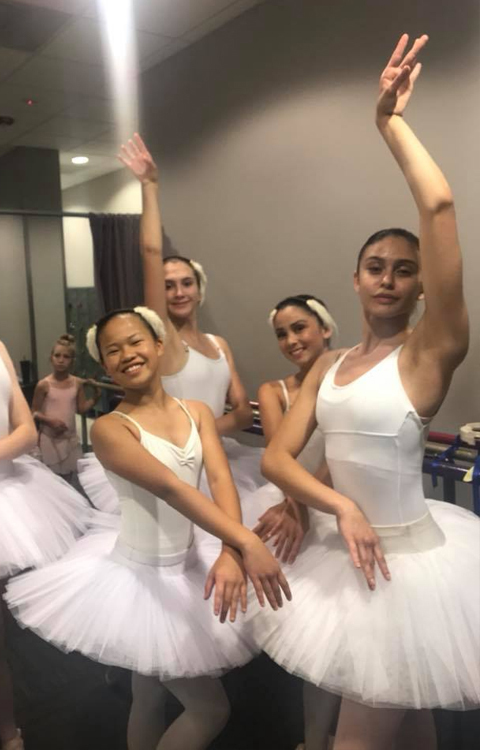 Our young dancers are regularly accepted with scholarships to major ballet company schools, and numerous RBA-trained dancers have gone on to distinguished professional ballet careers. ATTENTION ALL Alumni and Six and Seven level dancers: We are proud of our dancers accomplishment over the years and love to read about you. 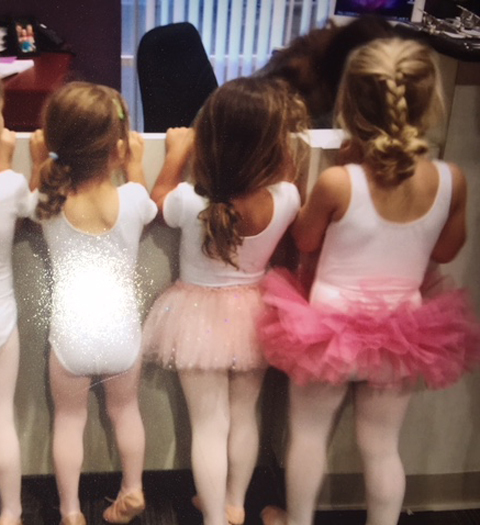 Please send in your photos from your summer programs, fall acceptances, career choices and success and best memories of RBA to Glenda so we can put you in “Dancers on the Move”. 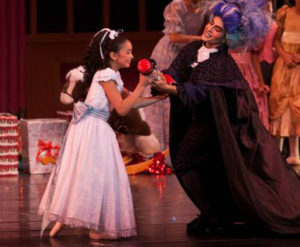 BRAVA Presents: DAVID ALLAN’S NUTCRACKER, is Riverside’s Holiday Family Tradition for over 30 years, featuring the beloved characters of world renowned Choreographer, David Allan, performed on the areas largest stage. 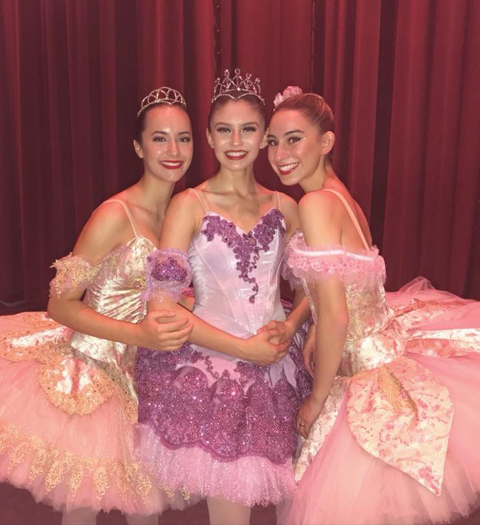 Showcasing the Nutcracker’s most spectacular choreography, from snowflakes to cannon fire, dazzling sets and gorgeous costumes, with a cast of over 110 talented and internationally known ballet dancers. Do you know someone with Parkinson's or MS? Unique to the region, Movement for Life -BRAVA is the only program in the Inland Empire that provides instruction to Parkinson’s disease (PD) and Multiple Sclerosis (MS) patients using directed motion through dance to improve their condition. This program successfully uses the Dance for PD® model to dramatically increase the quality of life of these patients in direct coordination with their treating physician. WEEKLY CLASSES HELD ON TUESDAYS 12:30 p.m. – 1:30 p.m.